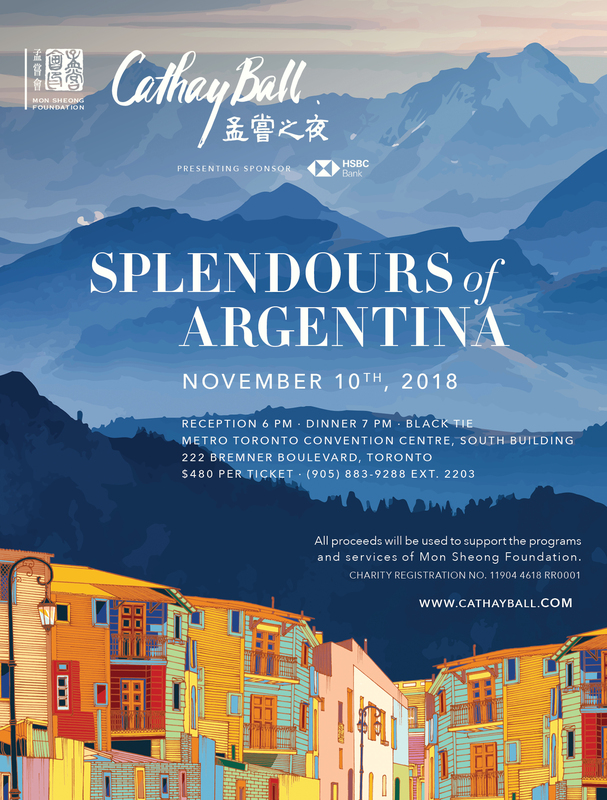 The CarryOn Band is excited and honoured to participate at Cathay Ball 2018. 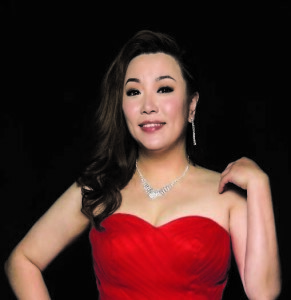 Born in Harbin, China, Winona studied painting, calligraphy, and speed skating at a very young age. At 15, she received professional swimming training, and achieved national second grade athlete qualification. After moving to Toronto, Winona joined the Fairchild Television New Talent Singing Contest in 2004. She won the Champion plus the Golden Voice Award. In 2008 Winona joined the CarryOn Band as the lead singer. Since then, Winona has performed with the Band and top‐tier artists in numerous concerts and events. She has held several personal concerts with the CarryOn Band in recent years. In addition to singing with the CarryOn Band, Winona is now a highly regarded vocal teacher. The CarryOn Band was formed in early ‘80s in Toronto, and it remains a very active band. 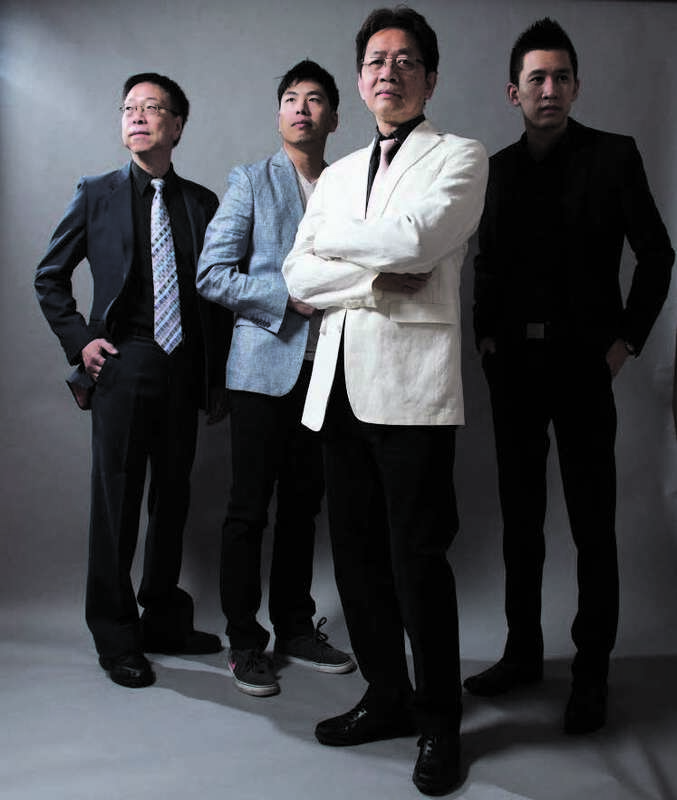 Current members are (L to R): Joe Choi (Bass guitarist), James Mak (Guitarist), Evan Choi (Pianist/keyboardist), and Albert Choi (Drummer). The CarryOn Band is active in performing music at parties, functions and major events, such as the Cathay Ball. In fact, the Band performed at the first Cathay Ball 27 years ago. The CarryOn Band is also active in concert accompaniment to famous artists from Canada, and overseas. The Band has performed with top-ranked artists at major casinos and venues in Ontario, across Canada, the USA and the Caribbean. Will has a passion for sound and the true meaning of lyricism. From his humble beginnings as a young violinist, to a fiery rock artist, he has spanned his musical influences through nearly all genres including classical, jazz and funk. With his former band Enchanter, who won the NTSA band battle 2009, he had honed his voice into a fine rock edge. Will's favorite instrument is the alto and soprano saxophone. 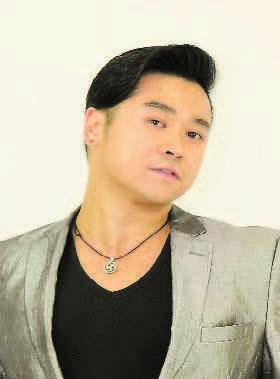 Will has starred in several local musicals and was featured with his dance group Sol Te Amo. There is no musical limit that he has not tested and he knows that there is still so much to learn. Let's have a rockin' excellent time at Cathay Ball 2018!